Auschwitz, 1941. One of the prisoners, Jan, escapes from the German concentration camp while working at a gravel pit. Thanks to the help of good-hearted people he finds shelter. There Jan hears tragic news about ten random inmates sentenced to death starvation by Nazis in a bunker as a punishment for his escape. One among the convicts is Fr. 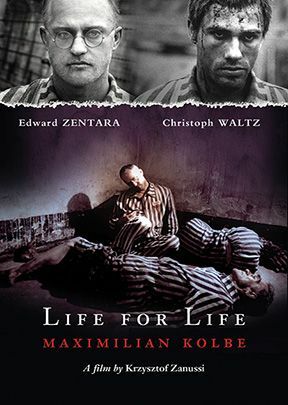 Maximillian Kolbe, a Franciscan priest who volunteered to die in place of one of the inmates.